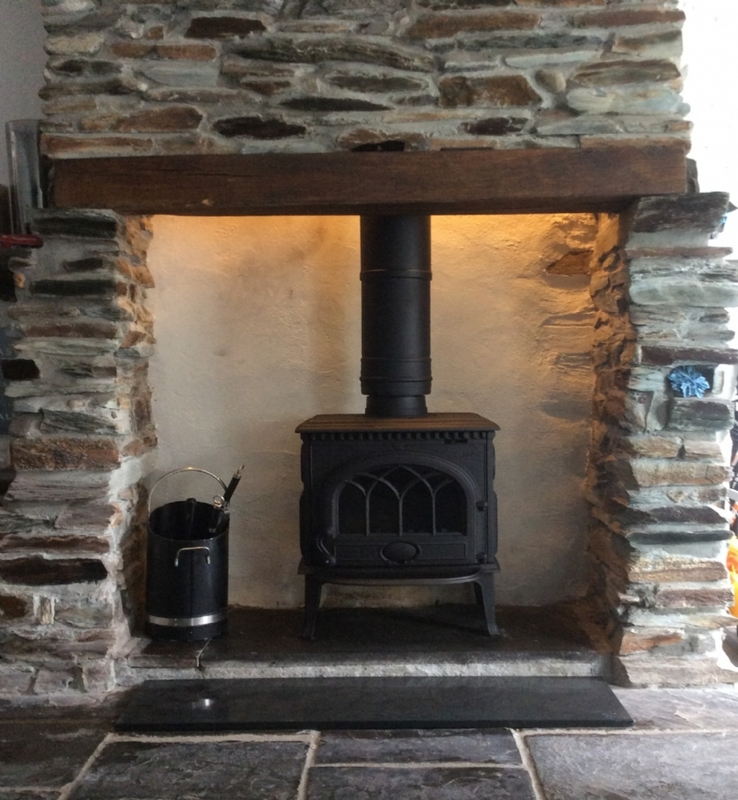 Jotul F3 installed in Cornwall wood burning stove installation from Kernow Fires. 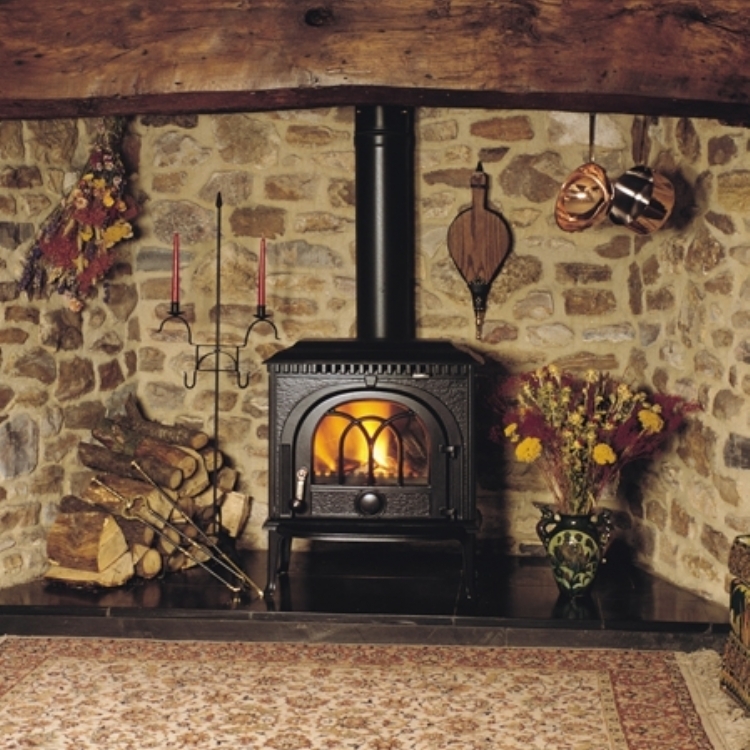 Customer Aspirations: A traditional new stove for this traditional fireplace. 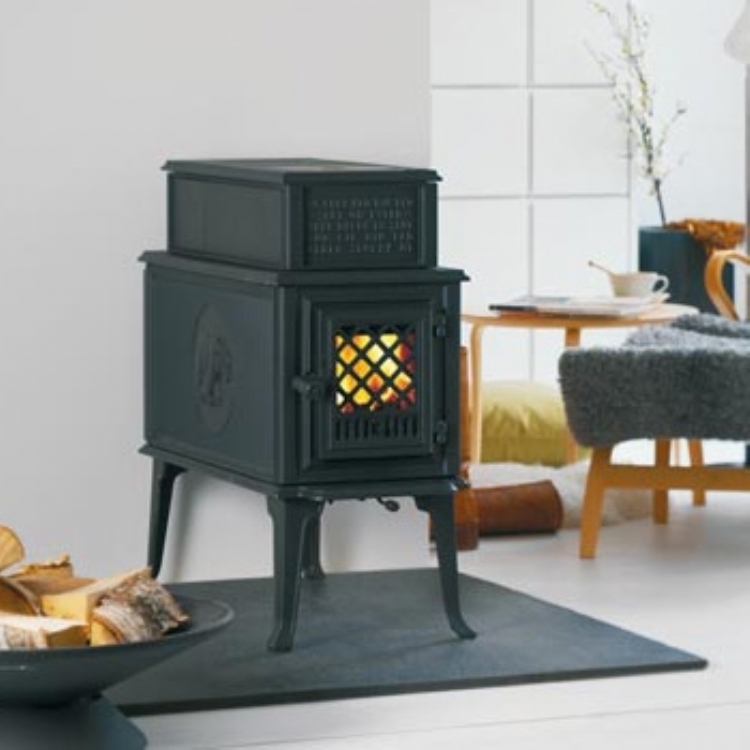 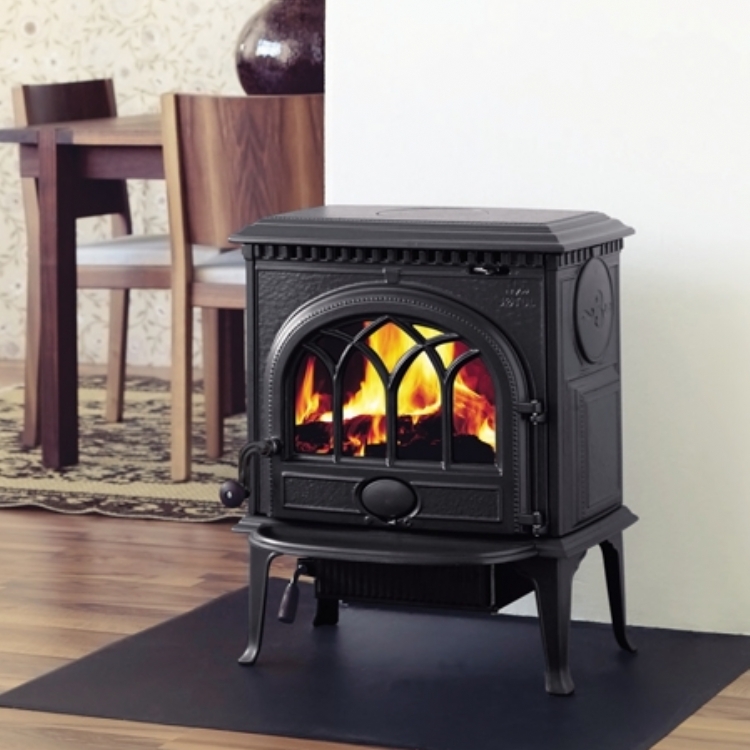 The Jotul F3 is a Cast iron wood burning stove with traditional casting details which suit this beautiful original fireplace. 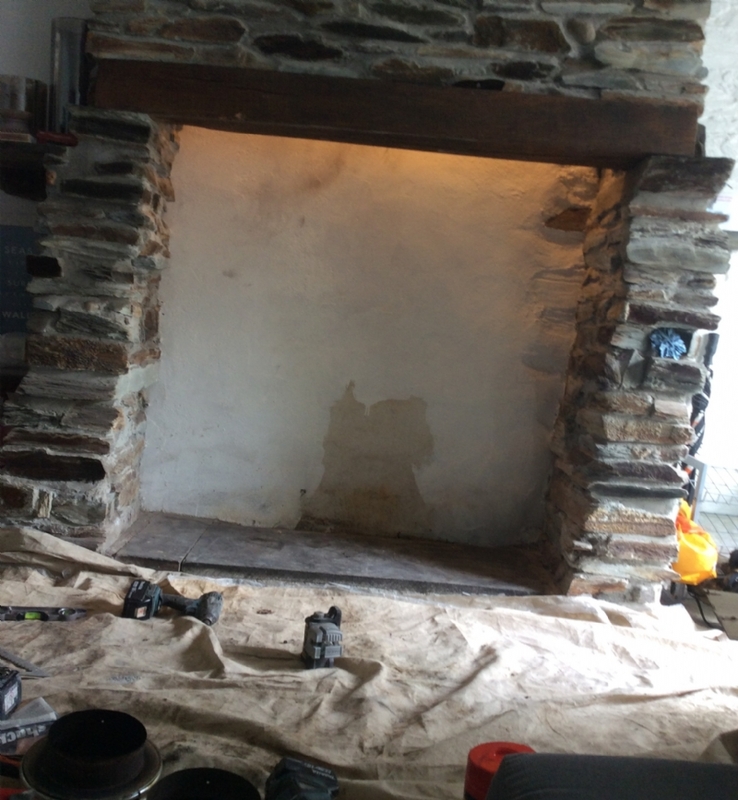 To install this fireplace the original chimney was lined with a stainless steel liner which creates an efficient chimney allowing the Jotul F3 to work to maximum efficiency.